Lucerne, 18. January 2017 – Emmi has signed an agreement to buy Italian Fresh Foods S.p.A. (IFF), based in Lasnigo, Como (Italy). 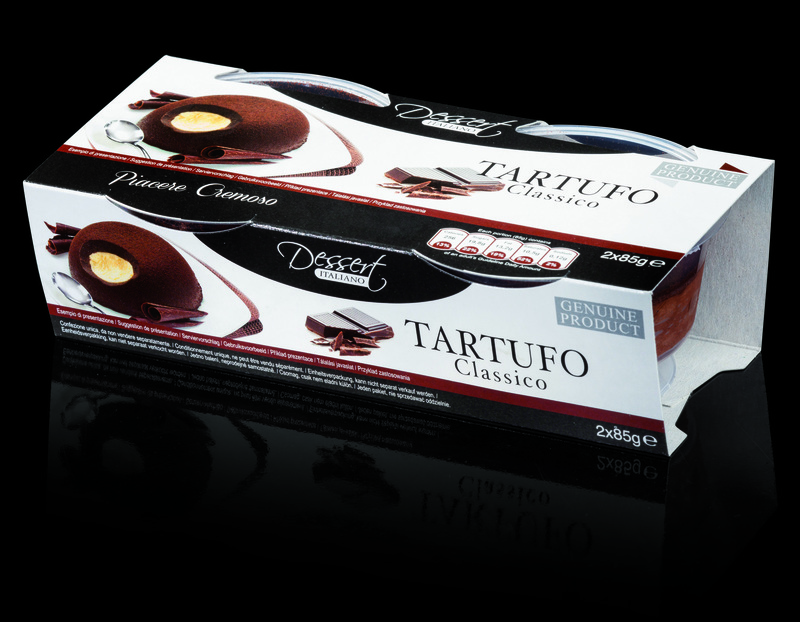 IFF is an international company which manufactures and markets high-quality Italian desserts. The acquisition will allow Emmi to strengthen its position in the dessert segment and reinforce its expertise in an attractive niche market. The dessert segment is a key area of Emmi's product portfolio. Since the acquisition of Italian dessert specialists A-27 (2012) and Rachelli (2013), Emmi has enjoyed a solid position in Italian speciality desserts. The purchase of Italian Fresh Foods (IFF) is intended to further boost expertise at Emmi and reinforce its position in this growing niche market. IFF also provides access to the Netherlands, USA and Canadian markets, where Emmi has so far had little presence in desserts. IFF is a family-run company based in Lasnigo, Como (Italy). Its best-known brand Dolce Italia started out on its success story in 1992 with tiramisù, the Italian dessert par excellence. 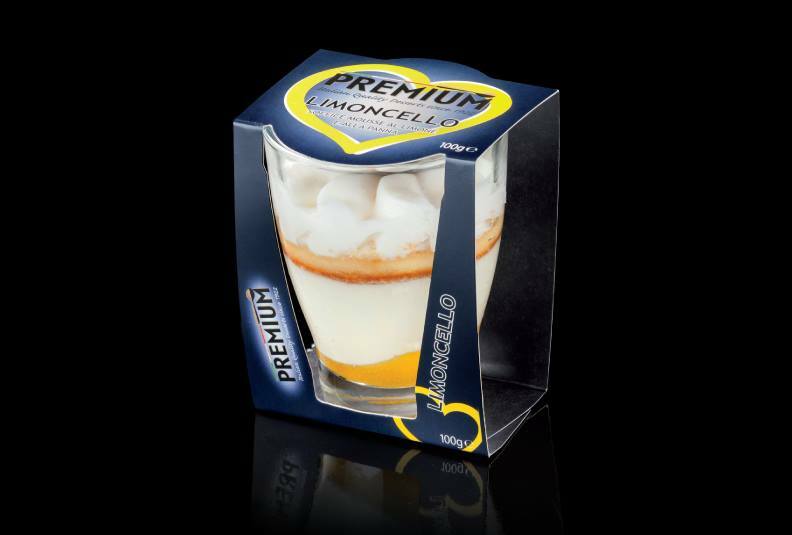 Today, the IFF product range includes many other well-known traditional Italian desserts in addition to this. IFF generates sales of almost EUR 20 million, 85 % of which comes from outside Italy. The company has been caraceterized by a strong and constant growth in the last five years. The key markets are the Netherlands and the UK. IFF has an innovative spirit, a strong commitment to quality and state-of-the-art technologies. These include handling convenience products, particularly small portions, and filling glass containers. 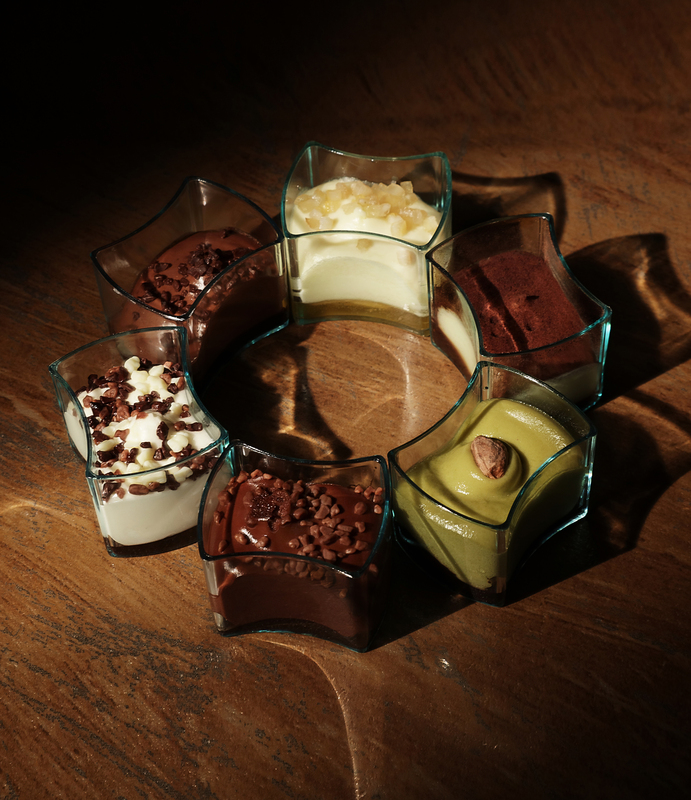 These segments represent an innovative extension to Emmi's existing range of desserts. Emmi will keep the current production structure in Lasnigo. Flavio Pok, founder and CEO, will remain in charge of the company and continue to apply his skills to develop the company in future. The transaction is still subject to approval by the relevant competition authorities. The parties have agreed not to disclose the purchase price. Italian Fresh Foods manufactures and markets high-quality Italian desserts, primarily in Europe. “Dolce Italia”, its best-known brand, was established in 1992. 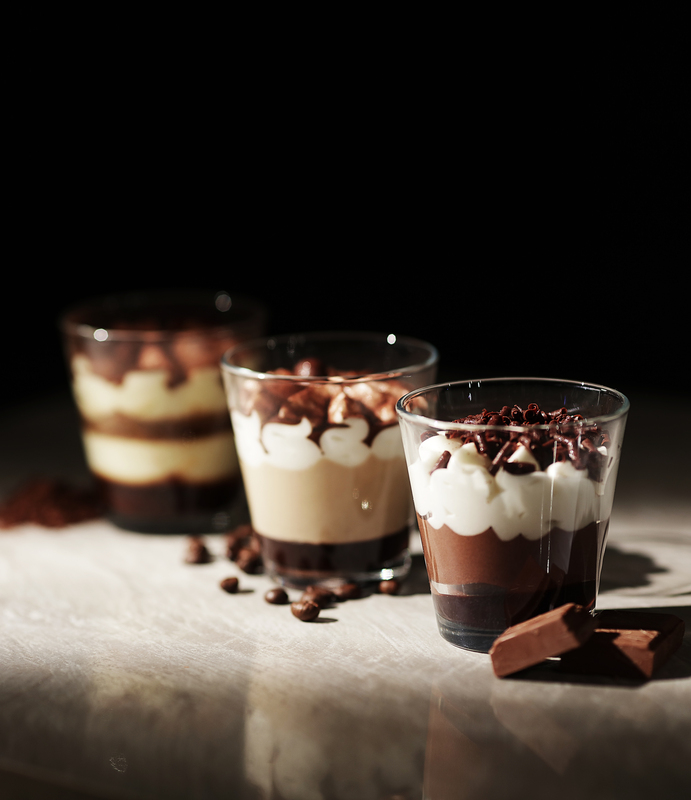 Today, with traditional desserts such as tiramisu and profiteroles, IFF generates sales of almost EUR 20 million. The company employs around 70 staff and is based in Lasnigo, Como (Italy). Emmi is the leading Swiss milk processor and one of the most innovative premium dairies in Europe. In Switzerland, the company focuses on the development, production and marketing of a full range of dairy and fresh products as well as the production, ageing and trade of primarily Swiss cheeses. Outside Switzerland, Emmi concentrates on brand concepts and specialities in established European and North American markets, and increasingly in emerging markets outside of Europe. The primary focus in fresh products is on convenience, natural goodness, sustainability and lifestyle. In the cheese business, Emmi positions itself as the leading company worldwide for Swiss cheese. Emmi’s customers are the retail trade, the hospitality and food service sector, and the food industry. In Switzerland, the Emmi Group includes around 25 production sites of every size. Abroad, Emmi and its subsidiaries have a presence in 13 countries, seven of which have production facilities. In 2015, Emmi posted net sales of CHF 3,214 million and a net profit of CHF 120 million. In the first half of 2016, it generated sales of CHF 1,594 million and a net profit of CHF 61 million. Emmi exports products from Switzerland to around 60 countries. The company employs around 5,750 staff (full-time equivalents), of which 3,000 in Switzerland.